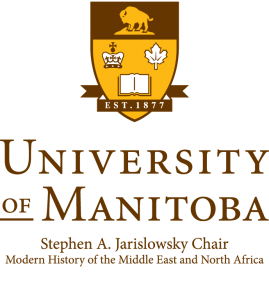 Jennifer Dueck holds The Stephen A. Jarislowsky Chair of Modern History of the Middle East & North Africa at the University of Manitoba. Her research deals with the 20th century cultural and political history of the Middle East in a transnational context, including themes of youth, cuisine, imperialism, and migration. Jennifer is the author of The Claims of Culture at Empire’s End: Syria and Lebanon under French Rulepublished by Oxford University Press (2010), and numerous refereed book chapters, academic journal articles, and book reviews. For her scholarship she received numerous awards and fellowships, including the competitive British Academy Post-Doctoral Fellowship (2006-09) and the Leigh Douglas Prize from the British Society for Middle East Studies for best doctoral thesis in the UK on a Middle Eastern topic (2006). Earlier, Jennifer held a SSHRC Doctoral Fellowship and Merton College Domus Senior Scholarship at the University of Oxford, where she earned her D.Phil. in Modern History (2005) focusing on the impact of French cultural ambitions in Lebanon and Syria during the Mandate inter-war years. 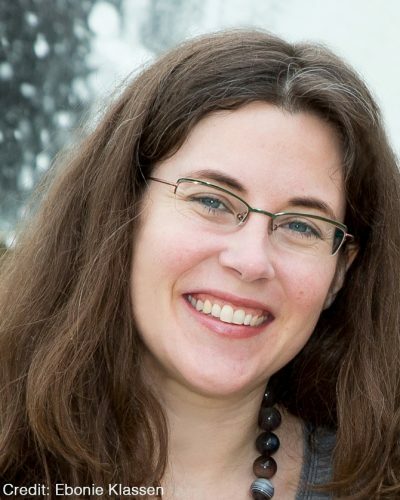 In addition to research and teaching appointments at the University of Cambridge, the London School of Economics, and the University of Oxford, Jennifer also served as Director of United World Colleges International for the Middle East and North Africa.